BACK IN STOCK: 510 Atomizers – 94 cents! Here is a great deal on 510 atomizers. These are running from 2.0-2.4 ohms. I have yet to see 510 atomizers at this price, id stock up while you can! an affiliate code, just a coupon they gave me. Finally a great deal on some Kanger T3 heads. 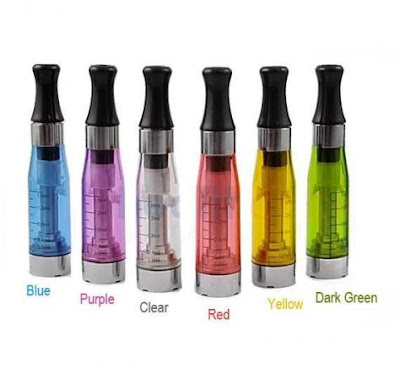 Most places sell these for $3-4.00 each – ConstantVapor has them for $2.00 with their coupon. If you havent already tried the Kanger T3 clearomizer, you should. They are the best clearomizer in my opinion. Gloryvapes is running a great deal on ego twist style batteries. These are the 650mah version and should last you a good 5-6 hours of vape time. Easy, quick, and ready to go power! It is also great because sometimes you cannot tell how great a juice really is until you hit some higher volts! Voltage goes from 3.2V — 4.8V by simply twisting the end cap. 3 Preset volts are marked for convenience: 3.2V, 4.0V, and 4.8V. Use the presets for quick vaping or set anywhere in between in increments of 0.1V to customize it for your specific juice or atomizer! Use coupon code vaporjoe to bring the total cost of this item down to $14.96. Vaportekusa is running a great sale on ViVi Nova style tanks. 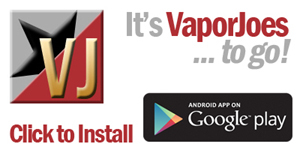 Your getting the tank, drip tip and 3 replacement heads for $5.99. For that price I’m sure these aren’t made by Vision – but they are cheap enough for me to want to give them a shout out. Adjust Vaping Air Flow, Check atomizer Resistance, change voltages and use a variety of batteries! This unit does it all. LCD screen, which shows the current voltage the device is set on. 510 threaded and Joye Ego Atomizer compatible *NEW*! The device should monitor and shut itself off if it detects any excessive over-current conditions. A few entries ago I talked about Naturevapers 1 year sale. This little gem got lost in the mix and I wanted to make sure everyone got to see it. 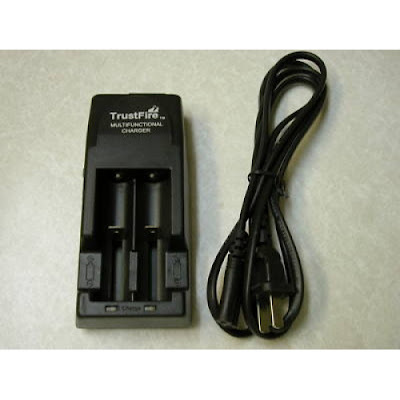 This is a trust-fire Multifunction charger at a really great price. These charge everything from an 18650 down to a 10440. The cheapest I have seen these were $9.99 on some rare occasions, so this is a really great deal. I have 3 of these to charge up all my mod batteries and they havent let me down. 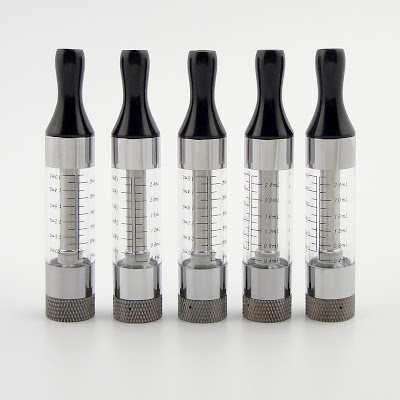 There is a good deal on the Kanger Horizontal Cartomizers. 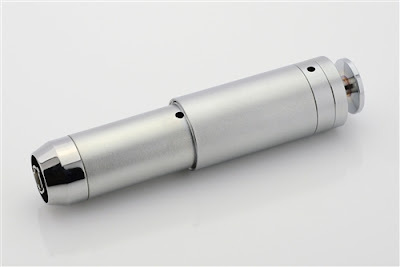 They are good cartomizers but many people are taking out the filler to turn it into a dripping atomizer. The coil runs horizontal so it works just like any atomizer would. I have tried it, works pretty damn good. For 6.99 and free shipping – its a great deal. Pick up a pack and try them out. CE4 Stardust Clearomizers – $1.22 each! Gloryvapes is running a great deal on Stardusts! $1.22 each. They will sell out quickly. The checkout system is strange. The way to get them all at the same price is to Add 1 to your cart, back out and add it again. Keep doing it until your desired amount is met. I believe only black is left in stock..
*Note this coupon IS NOT an affiliate code. Naturevaper is running a 1 year anniversary sale. Michael and I were going over the sale last night in skype and its pretty large. I picked out a few of the best deals and linked directly to them. Be sure to check out the rest of the sales on the site. Here is a deal on a Phoenix rebuildable. Not only do you get the atomizer but your getting a screwdriver and 6 premade coils. All you need to get going. I have only seen these cheaper during Cyber Monday. For an everyday low price this is a great deal and the lowest I have seen for a none holiday sale. This mod has a bottom mounted mechanical switch with a collar that can be screwed down to lock the switch so it can be carried in your pocket or purse without fear of inadvertant firing. Multiple Vent holes surround Telescope for added protection. The Telescope can use flat top Li-ion or IMR batteries in varying sizes including 16340,18350,18650 Li-ion and IMR (NOTE: the Trustfire 3,000mAh batteries that we carry do not fit well in the telescope. The red flat top IMR is the only 18650 battery that we carry at this time that fits.). It is made of metal with polished Chrome to give it a great finished look. In addition, The Telescope has a native eGo style connector that allows you to use both 510 and ego style cartomizers, clearomizers, tanks, and atomizers. The eGo style connector does not have outside threads but typical eGo style parts fit flush down into the recess that is around the connector. 510 Tanks and other a similar 510 items will screw on flush with the top. Here is another Kanger T3 deal. This is officially the lowest priced T3’s I can find @ 4.99 each. These are fast becoming the most popular clearomizer, and with good reason. Halo is running 20% off sale on all their juice. They are also running a 50% off sale on their Element Kits. I dont normally post simple coupon sales but Halo is very popular – so enjoy..
Use coupon code HALOGIFT to get 20% off all liquids. The 50% off sale is automatic and doesn’t require a coupon. 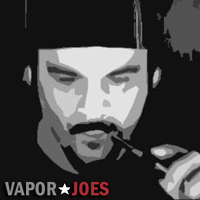 Vapors Choice is doing a 20% off customer appreciation sale. During this sale all Boge cartomizers come down to $4.00 a box. They have all styles in LR and SR. I checked the shipping on 10 boxes – it was just $2.45.